Are you tired of the same boring training routines you repeat every day? Are you fed up with your status quo? Are you eager to achieve more and make progress? With a good soccer training program, you can start improving your game today! You don’t need a personal trainer to boost your soccer skills. You don’t even need to join expensive soccer camps to improve your game. Everything you need to play great soccer can now be found online. However, before you opt for a soccer training program, you need to know how to choose the best one for your specific needs. 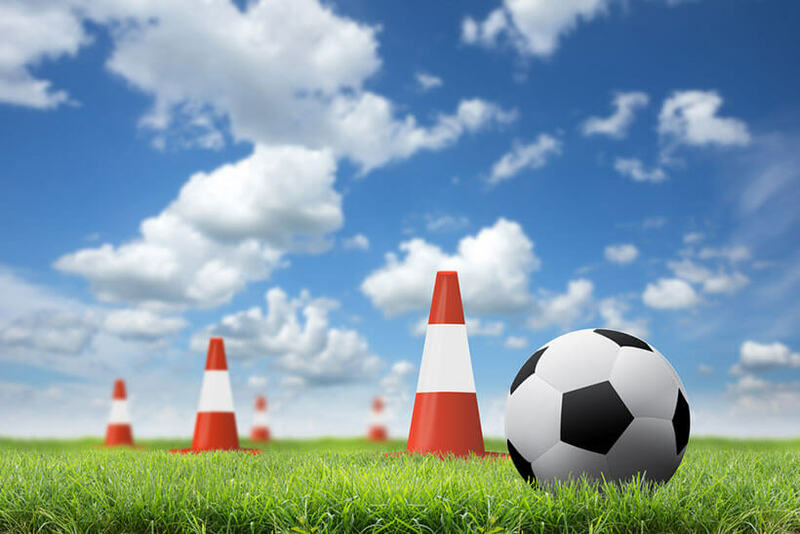 There are a lot of different soccer training programs on the market nowadays, but what they all have in common is that they offer useful soccer tips and training methods. As no two soccer training programs are the same, you should look for a program that can help you strengthen your weak points. You may want to start with defining your exact position. For enthusiastic strikers, the Skills Mastery program from Online Soccer Skills or Next Level Dribbling from Renegade Soccer Training may be the best options as they are ideal for enhancing aggressiveness and polishing precision. On the other hand, defensive players may find the meticulous Building The Complete Soccer Athletic program from Soccer Athletics very helpful for their strategic thinking, as well as for guarding the goal. Keep in mind that these soccer training programs aren’t only suitable for players; some of them can be of great help to coaches as well. Epic Soccer Training, for example, offers three modules that can be used for both group trainings and one-player sessions. Who Can Use Soccer Training Programs? The best thing about good soccer training programs is how simple they are to use. In fact, they are so easy to use that most programs are suitable for the youngest players too. Instructions are extremely easy to follow, so you don’t need any assistance with your soccer training program. Furthermore, almost all soccer training programs provide you with videos for your personal training sessions, making it even easier for you to learn new moves, practice dribbling, and follow drills. Additionally, some of them, including Online Soccer Skills and Best Soccer Skills, have their own YouTube channels with video tutorials that feature soccer tips and exercises. Another advantage of using soccer training programs is that they come in PDF and/or video formats, which means you don’t need any extra equipment to start working on your soccer skills. Your smartphone, tablet, laptop or even iPod is everything you need to begin practicing. Are Soccer Training Programs Worth It? Every innovation you introduce to your game can make you more skillful or at least give you some ideas about what to focus on next. 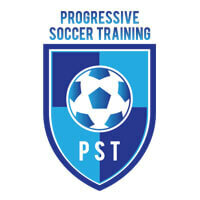 The best soccer training programs take pride in helping numerous players and coaches to improve their tactics, skills, and techniques. The best part is that soccer training programs are relatively cheap. For example, Building The Complete Soccer Athlete from Soccer Athletics can be yours for only $9. Best Soccer Tricks cost $29. You can subscribe to Online Soccer Skills for just $19.95 a month. There are pricier programs, of course, like the whole Renegade Soccer Training set that costs $257, but it does come with a superb refund policy, meaning you can have your money back in case you aren’t satisfied with the program. Are soccer training programs worth it? Yes, definitely. If you don’t like a particular program, you can always get a full refund. And if you do like a program and practice a lot, you can be one step closer to achieving your dreams! For additional information, check out our review of the best soccer training programs!